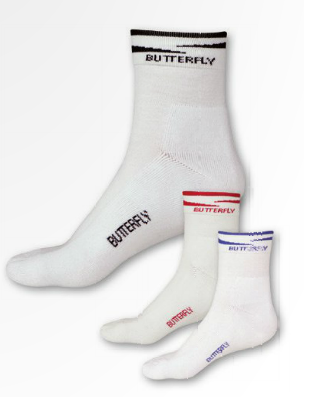 Butterfly style socks in a variety of different sizes and colours. Comfortable and easy to wear. Made from 70% Cotton, 10% Spandex, 12% Nylon and 8% Elastane.